Greenstick compound is one of the impression materials used during one step in the impression making for the complete denture preparation. According to the ADA specifications number 3, the Green stick compound is a Type 1 Low Fusing Compound. To be accurate, the greenstick compound doesn’t help in making an entire impression, but it is used to form a proper seal in the sulcus area of the mouth so that a perfect impression with proper retention is made. The Greenstick compound is used in the step of complete denture preparation, called the Border Moulding or Peripheral sealing. This is a procedure where the shaping of the impression material is done by the manipulation or action of tissues adjacent to the borders of the impression tray, or the special tray prepared after the primary impression. 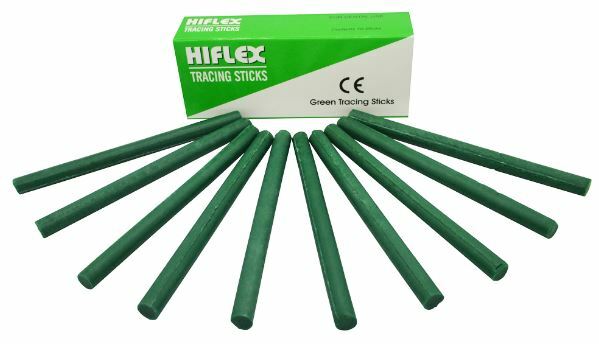 The green stick compound can be cut using a BP Blade or any sharp instrument when it is hardened. While soft, one should not try to cut it because that would dislodge the entire mass of the compound from the place. How to Perform Border Moulding with Greenstick Compound? Border moulding is an important step in the process of making a Complete denture, it helps is attaining the most important aspect for the success of a Complete Denture – Retention. Greenstick compound helps in attaining the proper Suction and in turn Retention for the denture. There has not been a better substitute for this material for recording accurate Peripheral Seal during Border molding. During the border molding (peripheral sealing) step, you need to hold the stick over the flame till it becomes soft and malleable. Now, place the material along the labial border of the impression tray or the special tray, and while it is still in the same soft / heated form, place it in the patient’s mouth and then ask the patient to do the normal mouth movements such as movements of the tongue, outward and inward movements of the jaws so that the actual physical movements of the jaws creates the shapes on the borders of the tray on the greenstick compound. These borders help in making a perfect seal and aid in retention of the denture later on. While doing border molding, if the tray becomes short,the green stick compound keeps on falling again and again.how can i overcome this problem? 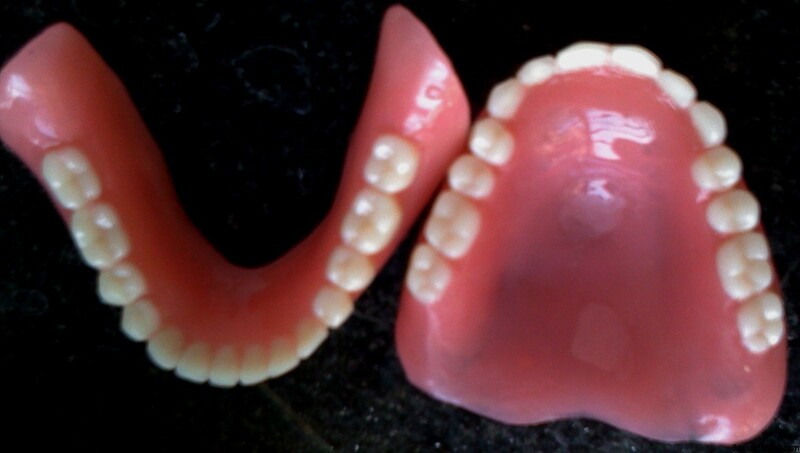 The Basic principle of doing border molding is to achieve proper suction or Retention with the denture. With the Acrylic the borders are not smooth and hence one cannot achieve proper retention and hence Green stick compound is used. As you have mentioned that the tray has become short, the sole purpose of achieving Retention is lost due to no proper borders. One thing is to make sure you do not trim the denture base in excess. The melting point of Green Stick compounds is 54 degrees Centigrade.